Originally debuting as Bloom Hoops / BloomHoops.com in 2007, we evolved to SacramentoHoopDance.com in early 2012. Created & operated by Allison Worrell (née Miller, a.k.a. Allisone Light / Allisone 360) in Sacramento and serving the surrounding areas of Northern California, she brings her passion for dance and the sacred circle to her community through public group classes, private one-on-one & group lessons, parties, performances and commUNITY spin jams. During her public classes, her wonderful mother and talented hooper, Theresa assists @ Carmichael Parks and Rec classes. At McKinley Park, she teaches with rotating Teacher’s Assistants, students with an extra large passion for sharing the hoop love. She is so grateful for their assistance, support, and love. Allison organized the first flow arts festival for Sacramento on June 8th, 2013, the 2nd installment on Sunday, Sept. 7th, 2014, and the 3rd annual meeting on October 17th, 2015 – in the form of the Sacramento Community Spin Festival, with the assistance of two dedicated spinners and friends, Marshall Moonseed and Leah Reese. These were free, community-collaborated events dedicated to spreading the spin-love through teaching, performing and peace & friendship. Allison has been hooping since March 2007, when the hoop found her in Santa Cruz while she was attending UCSC. Allisone was lucky enough to attend HoopGirl hoopdance training, after some encouragement from HoopGirl All Stars, Natasha and Annie. 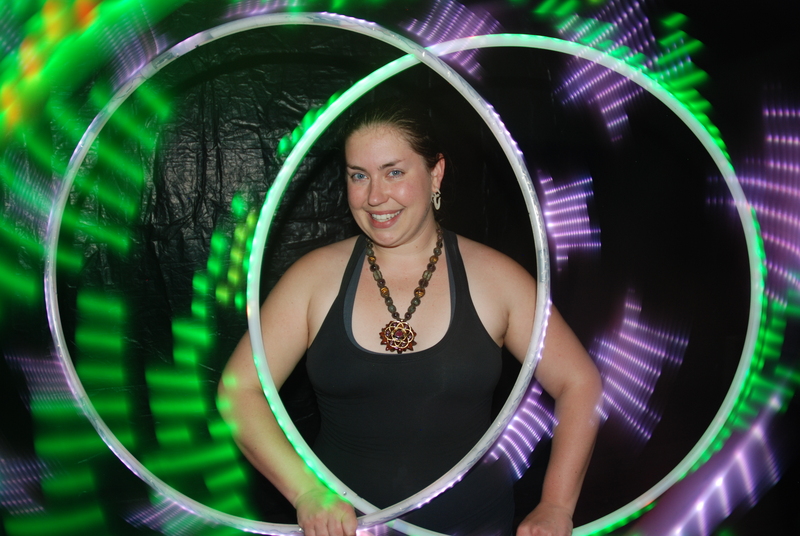 Allison completed Levels 1 – 3 with Christabel “HoopGirl” Zamor in San Francisco, CA between December 2007- April 2009 and was honored to assist in training more HoopGirl teachers during additional 2012 level 1 trainings alongside Christabel. 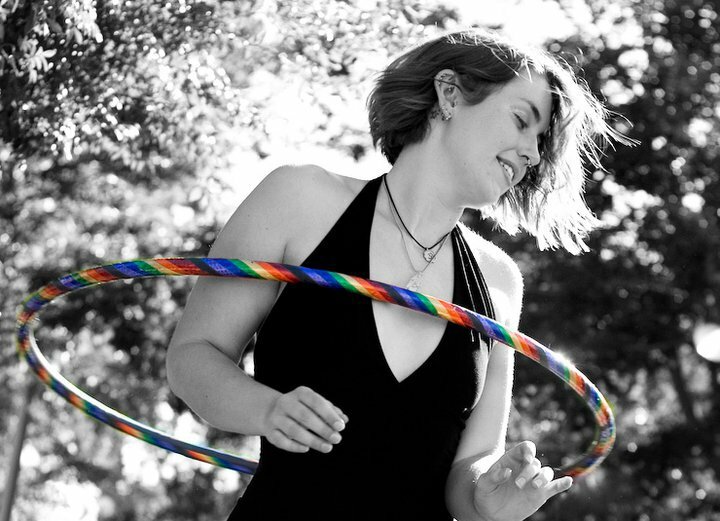 Allison has also completed trainings from Hoopnotica : HoopDance Levels 1 + 2, as well as Hoopnotica FIT and Hoopnotica Minis, training with Pamela Crawford and Jacqui Becker. In addition, she is CPR and first aid certified and is an AFAA certified group fitness instructor, and a CA certified Massage Therapist (#30710), and is always fully insured. SacramentoHoopDance.com on Yelp! ~ leave us a positive review if you’ve enjoyed your experience with us!